Please spend a relaxing time spending in the healing space. Tottori City is blessed with abundant natural environment and continues to develop as a core city of Sanin. Excellent access to transportation facilities such as airports and sightseeing spots, making it an ideal base for business and tourism activities. 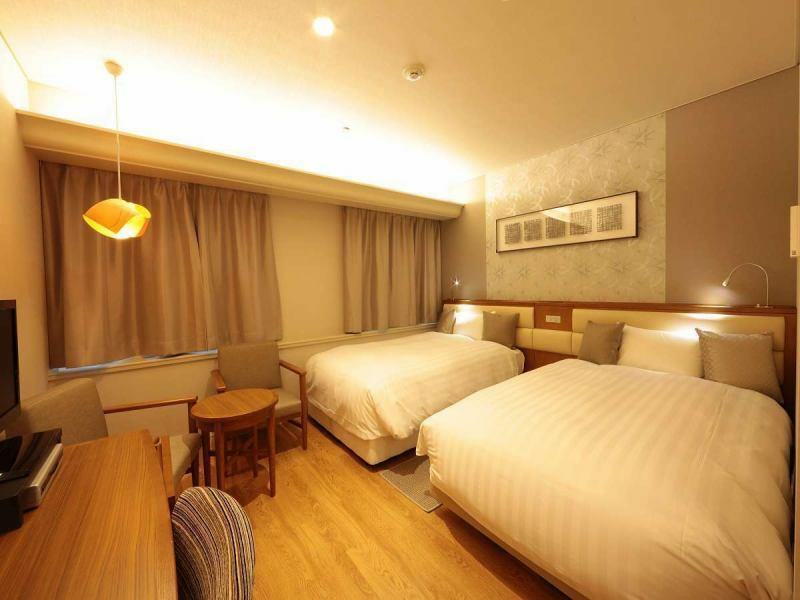 Various room types are available according to your purpose, such as staying on an anniversary or staying with friends. Please enjoy a relaxing hot spring and enjoy a relaxing moment. 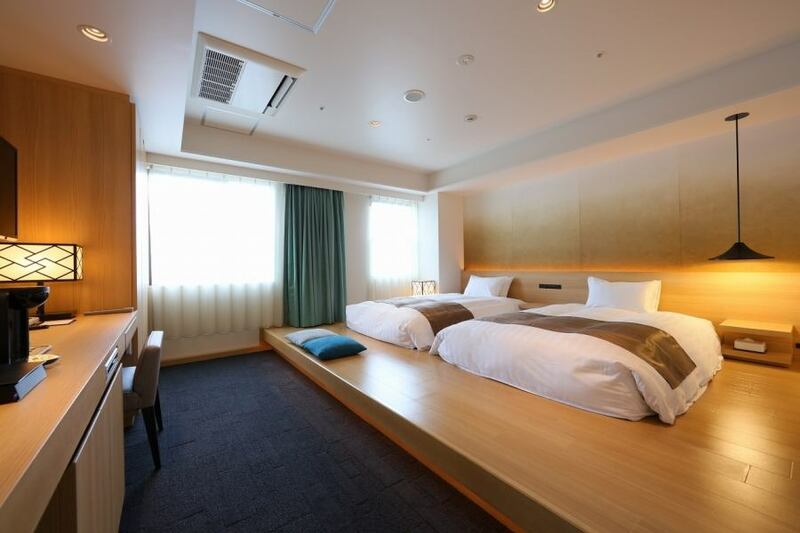 For sleeping · · ·Hotel Monarque Tottori has lending pillows. For this facility, we have a washing machine (2 units) and a dryer (2 units) coin laundry on the 7th floor for a fee. The usage fee is 100 yen per one time with 300 yen (automatic detergent input) / dryer (30 minutes) per washing machine. "Actress light" is installed at both ends of the mirror. 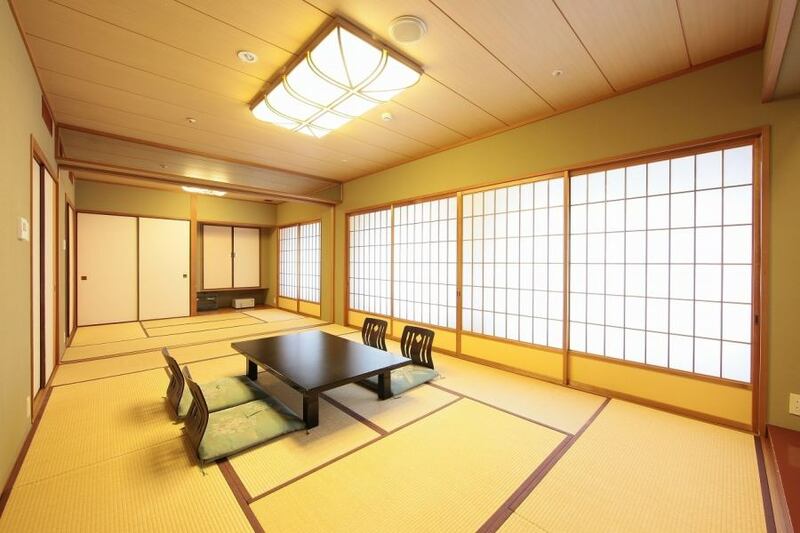 It is a gentle room for working women. ※Reservations and inquiries will be received by phone. 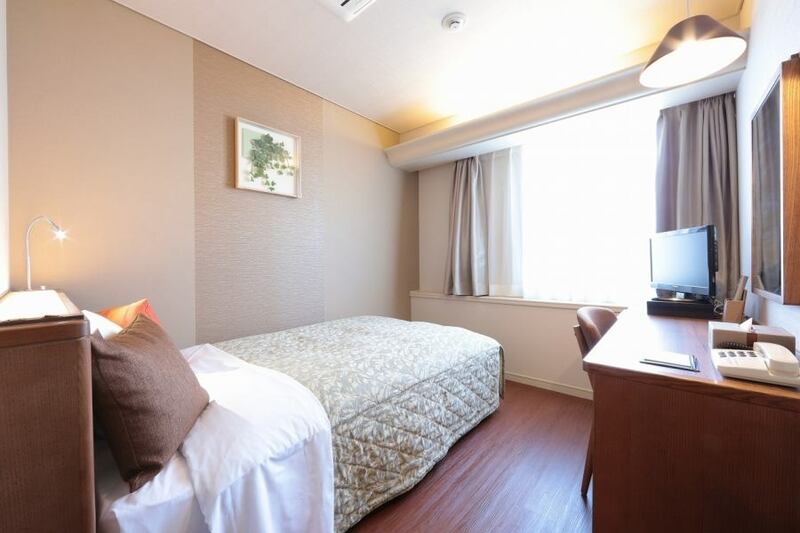 It is a restful twin room which was renovated from 2017 to 2018. You can relax even if you use in triple. 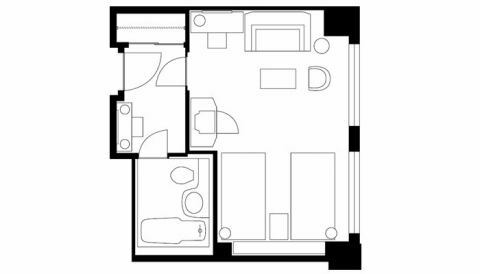 ※For 3 people, one is an extra bed (bed width 100 cm). Renovated from 2018 to 2019. Please spend a relaxing moment in the spacious space. 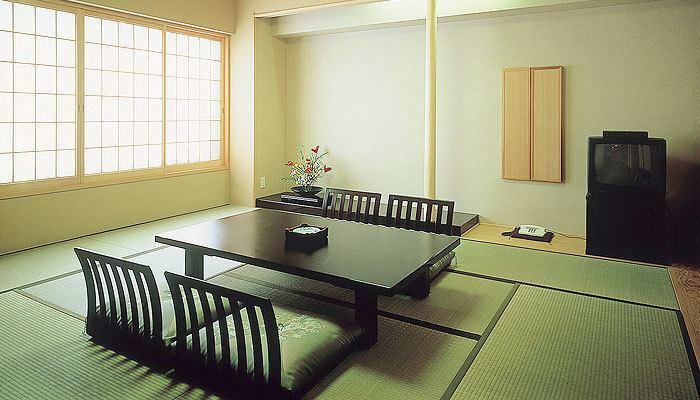 It is a room with a small rise, combining the goodness of Japanese style room and Western style. A coffee maker is installed and you can spend an elegant moment. Perfect for your family and group travel with children! Rooms are available for up to 4 people. 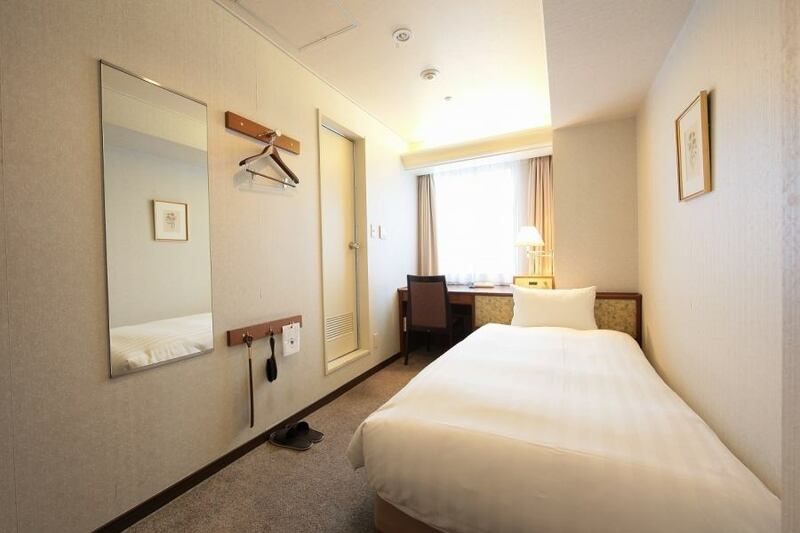 As the number of rooms is small, reservation is early. 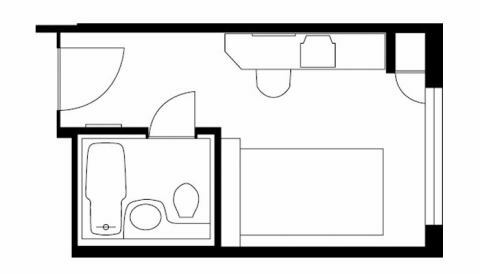 To those who say "I do not mind the size of the room because I only go to bed." Equipment etc is the same as other rooms, but it is a room of a type narrower than ordinary rooms. 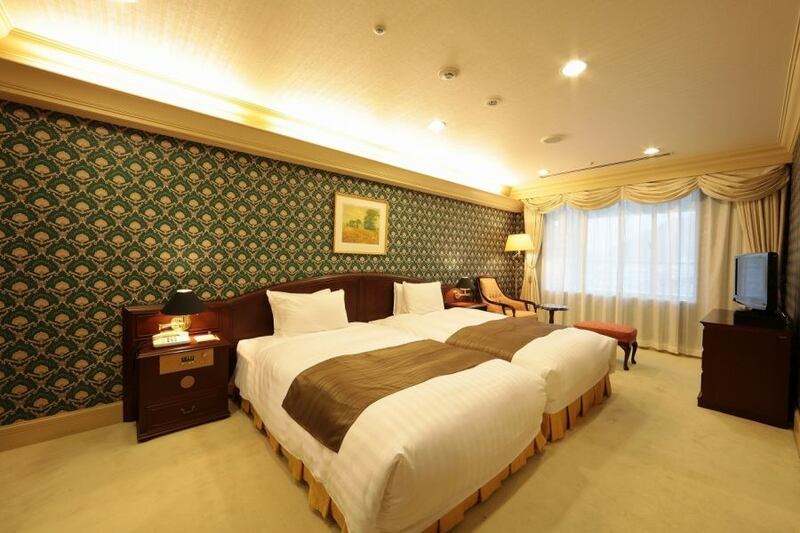 It is a room that you can use for business guests, as well as couple etc as semi-double. 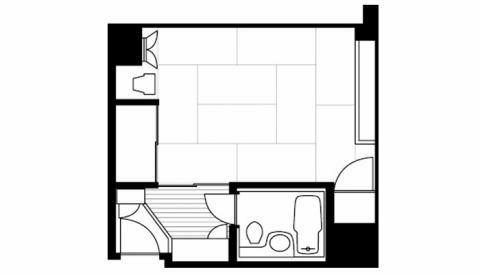 It is a recommended room for those seeking a stay up a notch.This room is available with 2 people as an economy twin using extra bed. 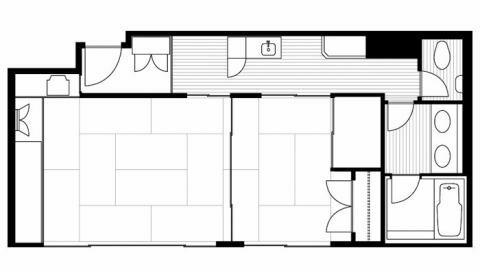 It is a layout that effectively utilized less space. We take advantage of the wide vertical space and install a stand-alone desk. The bed is loose king size! Husband and 3 children can stay. 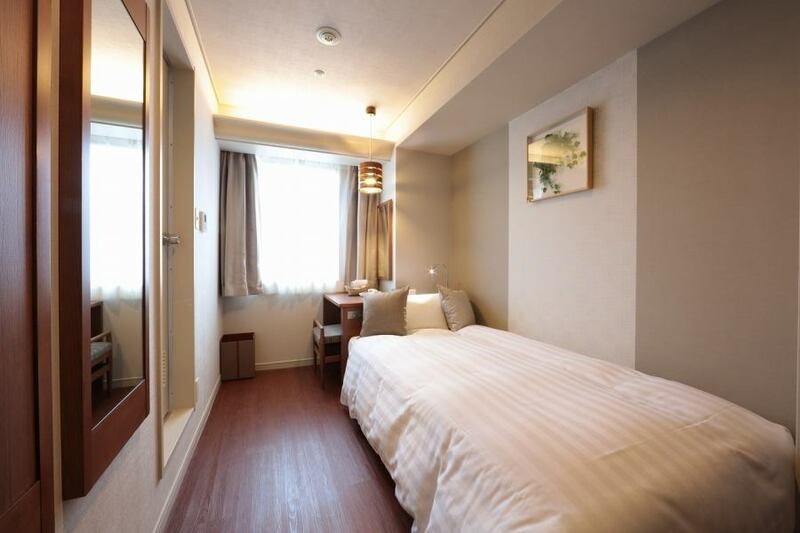 This room is available for up to 7 people. 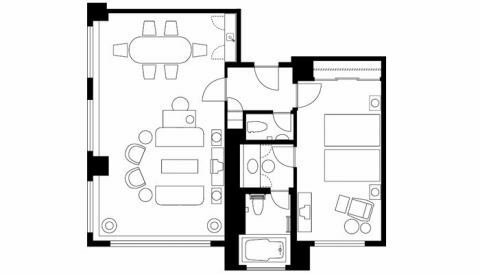 For rooms with only 1 room in the facility, we only accept reservations by phone. 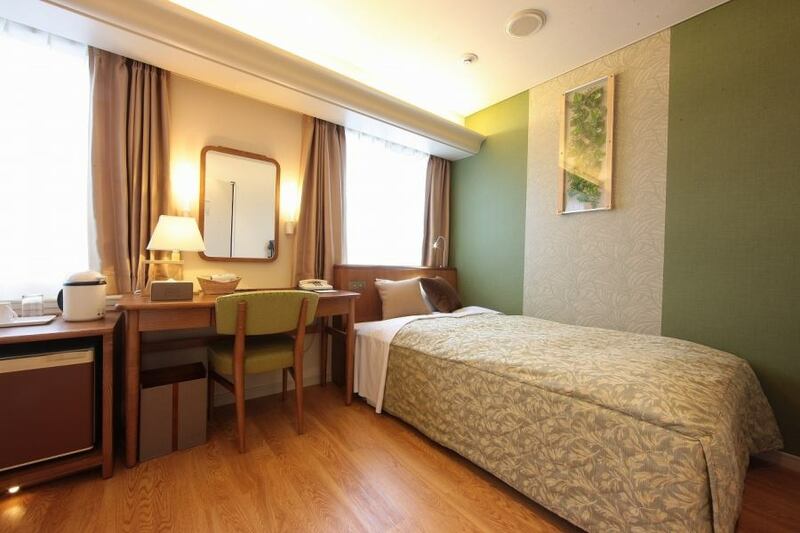 It is a special room full of luxury with interior of European style. We offer three kinds of low-resilience, Bincho charcoal and feather. Your favorite pillow leads to a good sleep. If you are interested please tell the front desk staff.